The waste disposal yard location is Fillets Farm, Hunsdon, Ware, Hertfordshire, SG12 8QA. We have a great bunch of staff and all pull together. Ware, Hertford, Harlow, Stanstead Abbots, Hunsdon, Sawbridgeworth, Bishops Stortford, Takeley, Stansted Mountfitchet, Thundridge, Much Hadham, Standon, Puckeridge, Buntingford, Roydon, Hoddesdon, Broxbourne, Nazeing, Enfield, Cheshunt, Wormley, Turnford, Waltham Cross, Waltham Abbey, Cuffley, Goffs Oak, Epping, WGC, Welwyn Garden City, Hatfield, Welwyn, Watton at Stone, Stevenage, Knebworth, Stapleford, Great Munden, Stanstead Abbotts, and many other areas in between. 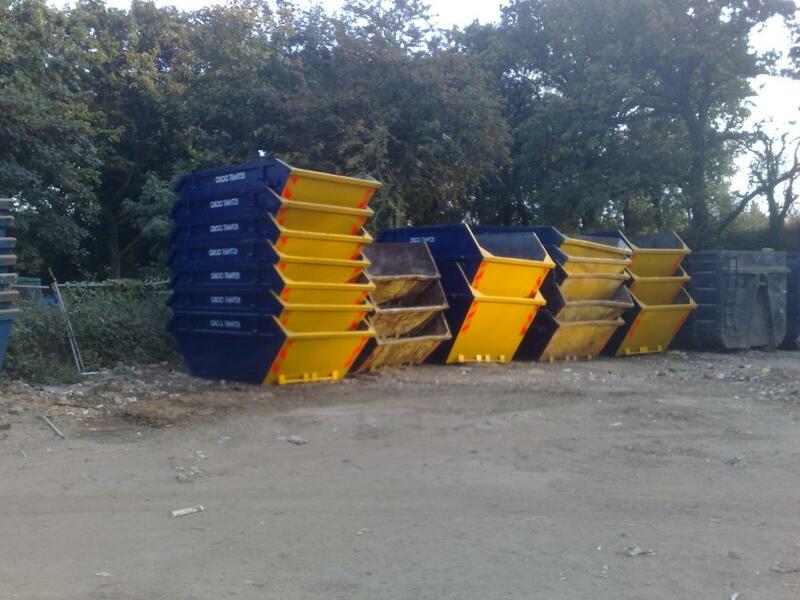 We are the cheapest skips in Hertfordshire and Essex.